A Dutch company Scanologics creates stunning full-body, full-color 3D printed figurines – with the help of RealityCapture. Photogrammetry is used across many various areas. One of the companies which is using photogrammetry as the core of their work is Scanologics BV. A Dutch company, based in Amsterdam which focuses on full-body 3D scanning. Their product ScanLounge is a portable, full-body, photogrammetry 3D scanning solution which delivers high quality results. The company was founded in 2014, when they started developing the full body photogrammetry solution ScanLounge v1.0 with 68 cameras. At the beginning, they did events at several venues and retail locations. This attracted media attention and it tought them a lot about the whole process, from organizing a scan event to rendering, order, production and delivery. In 2015, company decided to focus their attention on building a scalable full-service solution and providing the hardware and services to others to exploit. The ScanLounge is used at trade shows, venues, theme parks, festivals, and corporate events. 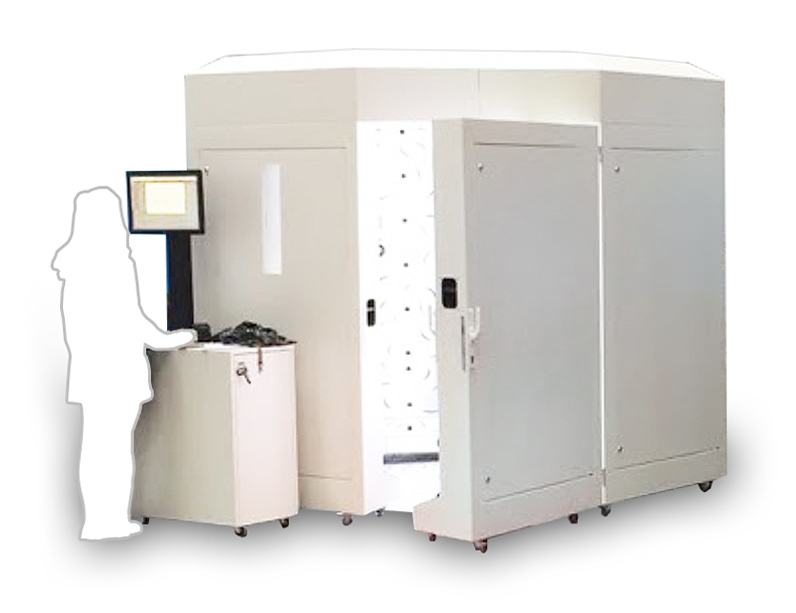 Visitors can have their scan made with 245 cameras in a fraction of a second and receive an automatically rendered preview of the scan via email. In the online shop, 3D printed full-color figurines can be ordered in several sizes. At corporate events the figurines are often pre-ordered and delivered in branded packaging. At the beginning of 2016, Scanologics decided to start using RealityCapture software in order to efficiently process scan data to presentable results. Within several minutes after a scan, the link to the 360 preview is sent out by email to the customer. “Few years ago, we would not have imagined this being a possible feature with photogrammetry.” Mr. Alewijn Medendorp says, a co-founder of Scanologics. The preview which is sent to customers, is the trigger to order a 3D printed figurine. Up to 40 scans per hour are made and uploaded per scanner, so the rendering of the previews need to be efficient. When a figurine is ordered, it is rendered in high resolution and 3D editors are then finalizing the scans in order to provide the 3D printing partners with the files needed. ScanLounges v2.5 is now in use by several companies and the miniature theme park Madurodam. Each month many thousands of scans are made. At the scanning location, examples of 3D printed figurines are shown since the figurines cannot be delivered on the same day of the scan. 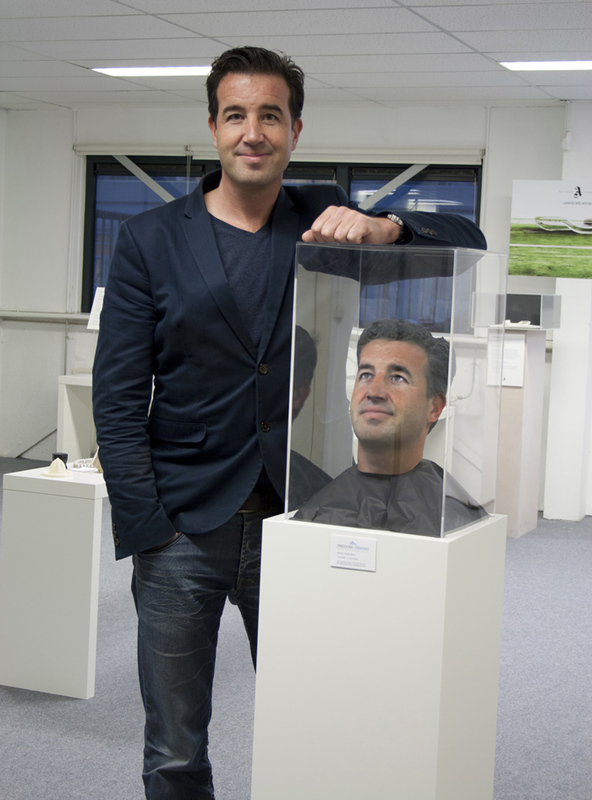 Being presented a 3D printed figurine of yourself or a loved one always brings a special emotion, since it is the ultimate personalized gift. Scanologics BV (www.scanlounge.com) delivers high end 3D scanners (ScanLounges) and 3D scan processing services for scans made with the ScanLounges. 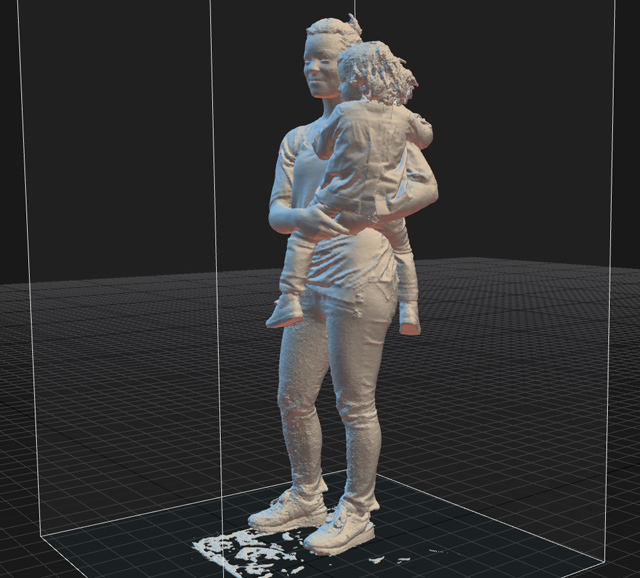 The first ScanLounge was developed in 2014 for high-end full-body photogrammetry 3D scanning.